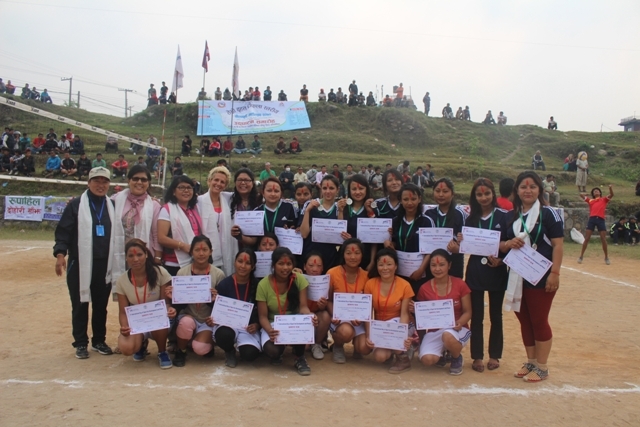 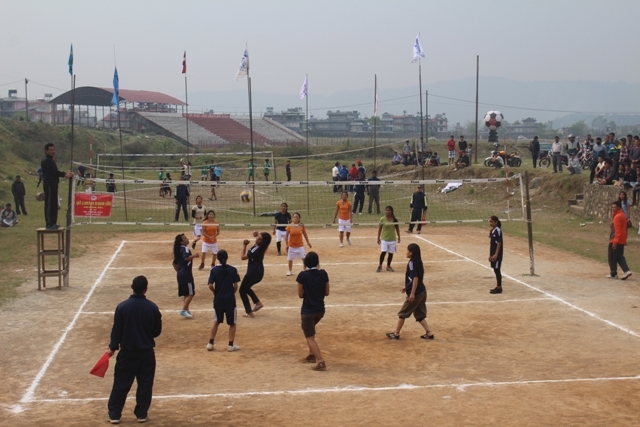 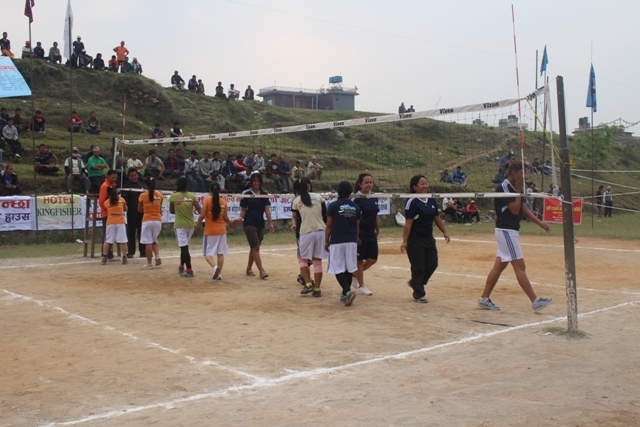 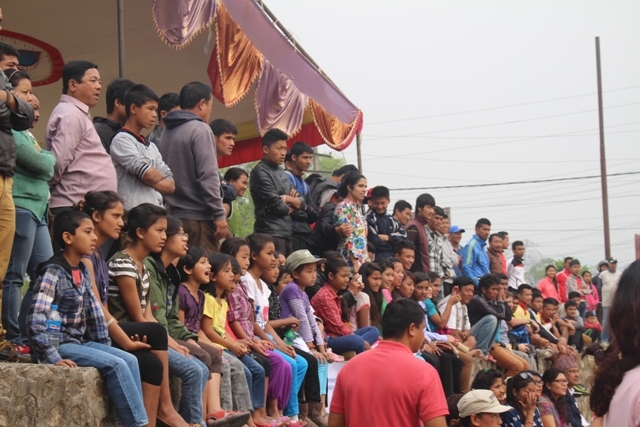 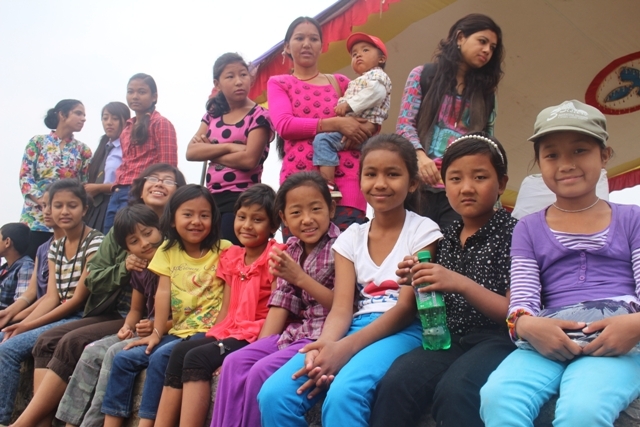 In order to mark the “First International Day of Sport for Development and Peace,” Empowering Women of Nepal (EWN) is organizing a women’s friendly volleyball match between 3 Sisters Adventure staff and Patrakar Mahila Volleyball Samuha (Journalist Women Volleyball Group). 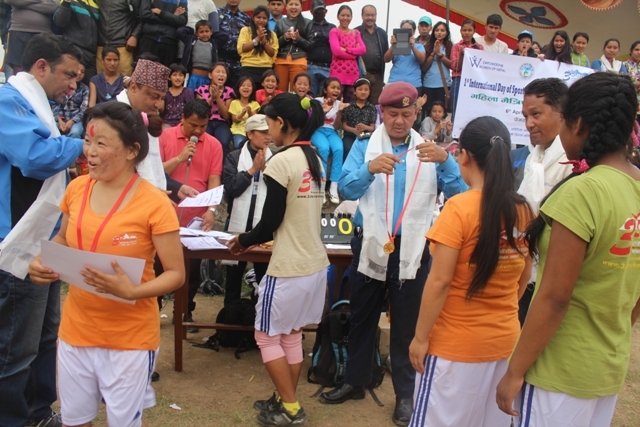 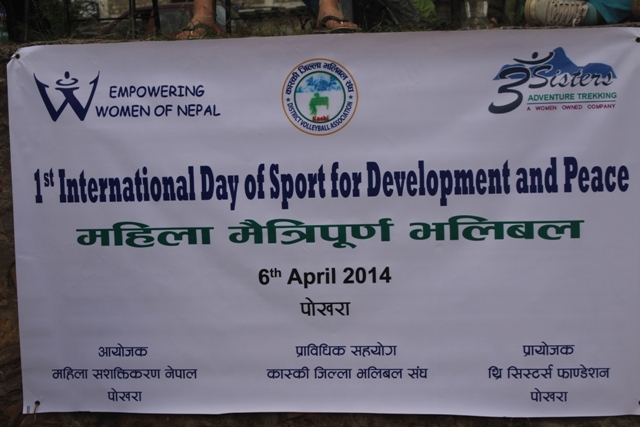 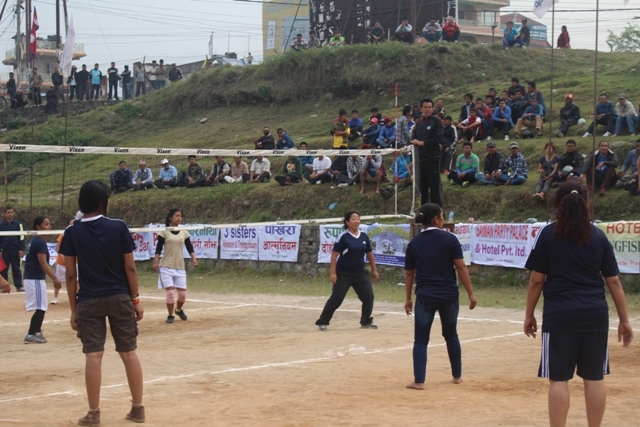 This event was sponsored by 3 Sisters Adventure Trekking with technical support from Kaski Volleyball Association. 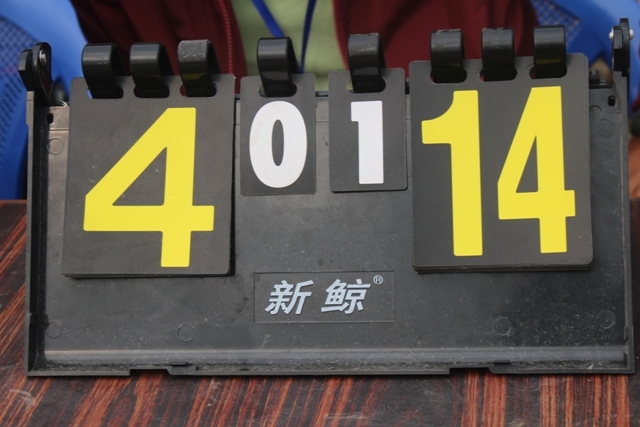 Thank you all for your great participation and it was a very interesting game with full of entertainment. 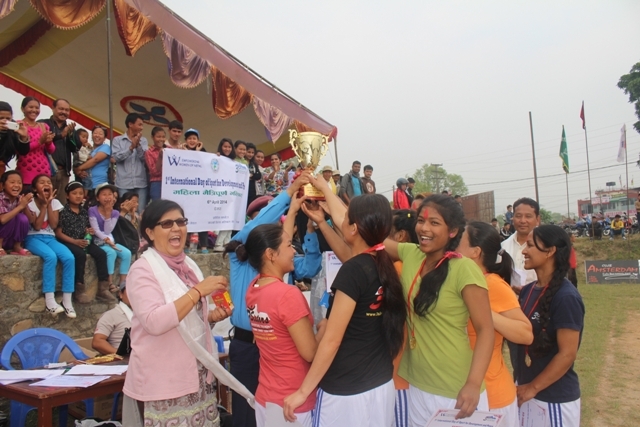 Cheer 3 Sisters team the Winner! 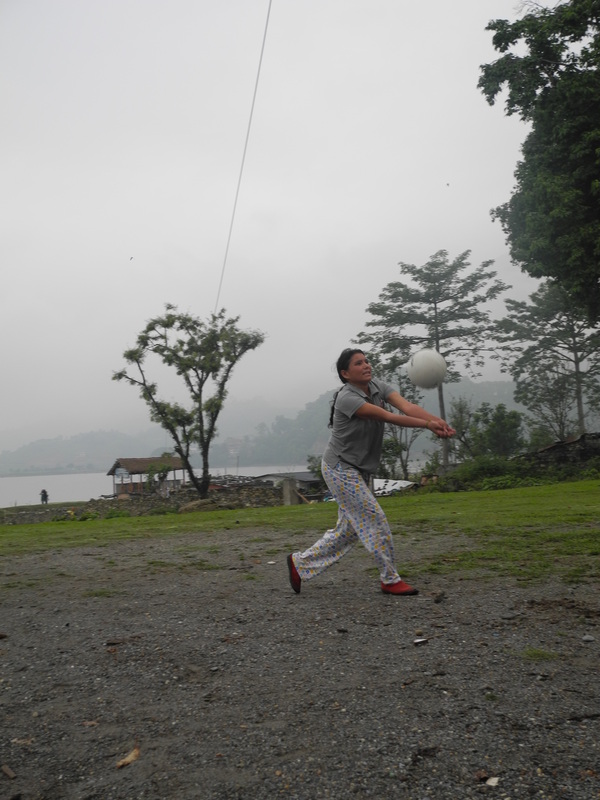 Unfortunately the EWN trainees and 3 Sisters’s guides can’t all be trekking 24-7 , but there are many nice alternatives to stay in shape! 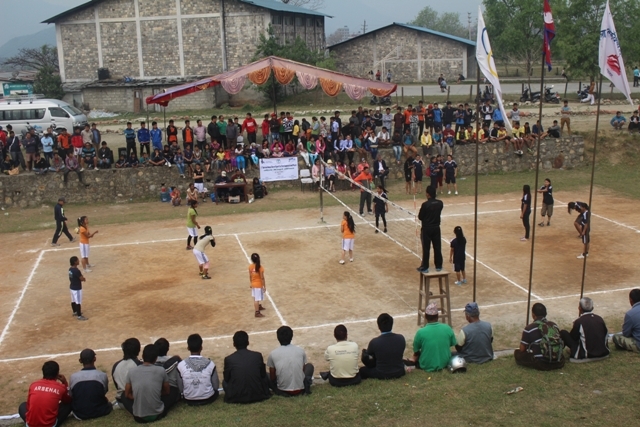 One of them is volleyball. 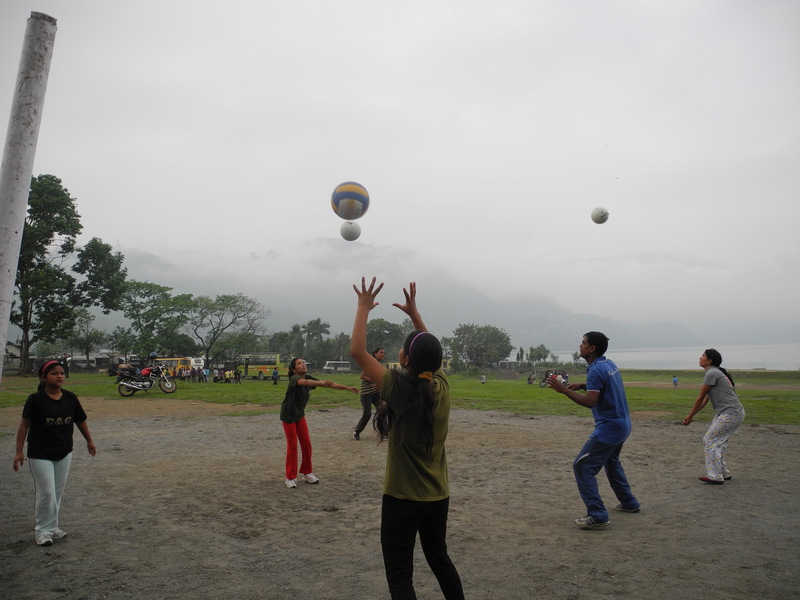 Three times a week at 6:30 in the morning the EWN trainees, guides and children can come to volleyball practice in a park by Phewa Lake. 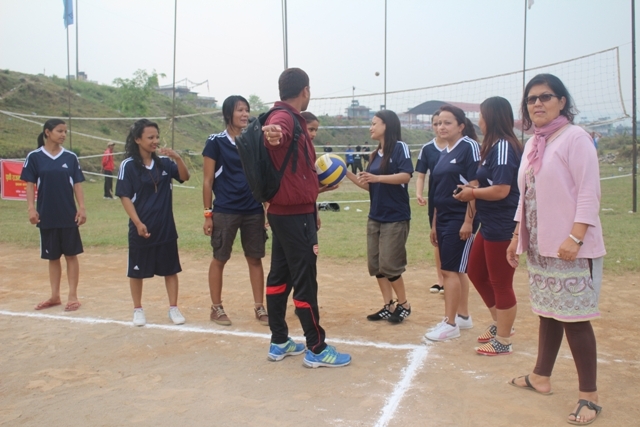 Coach Bhim Parajuli, a former national volleyball player, gives helpful advice and one-on-one training, making sure everyone benefits from practice. 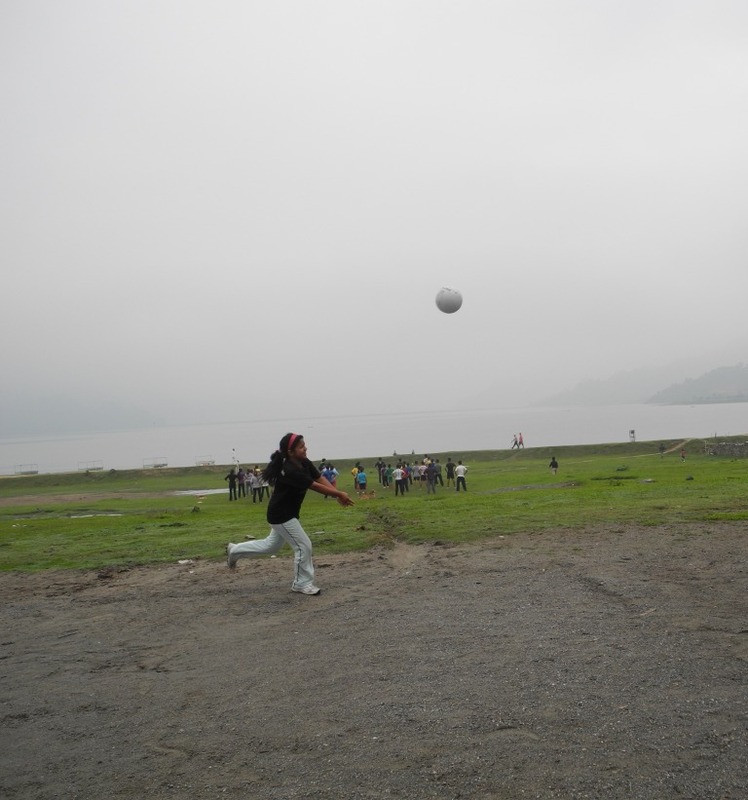 No matter what the weather, rain or shine, you will always find our girls out on the field, playing and having fun. 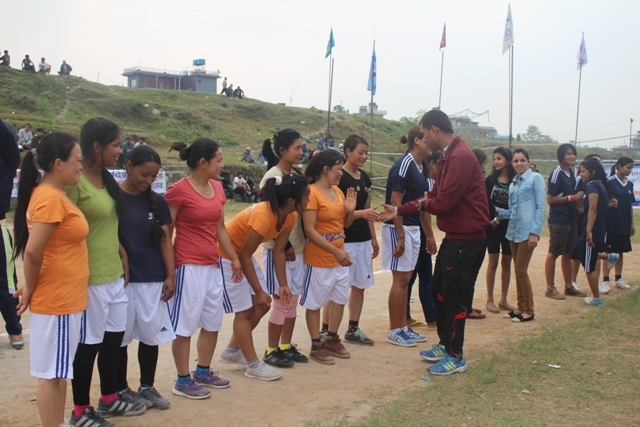 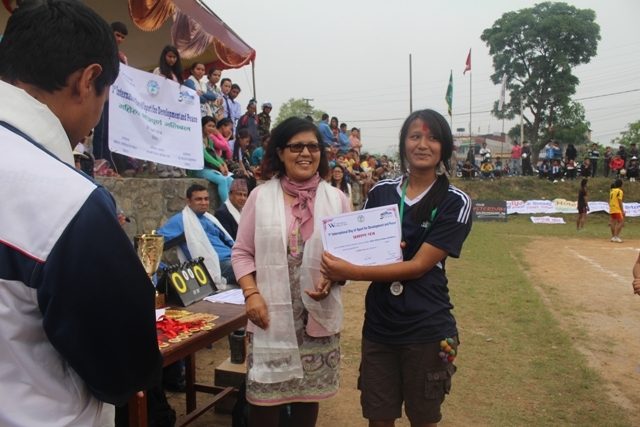 A big thank you goes out to Coach Bhim Parajuli for his efforts and his great coaching skills! 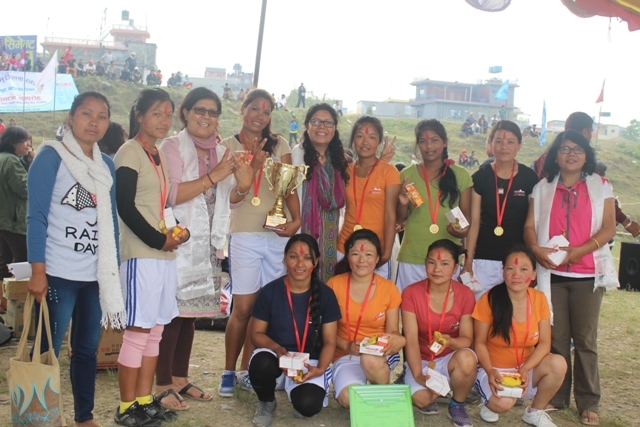 Keep up the great work ladies!